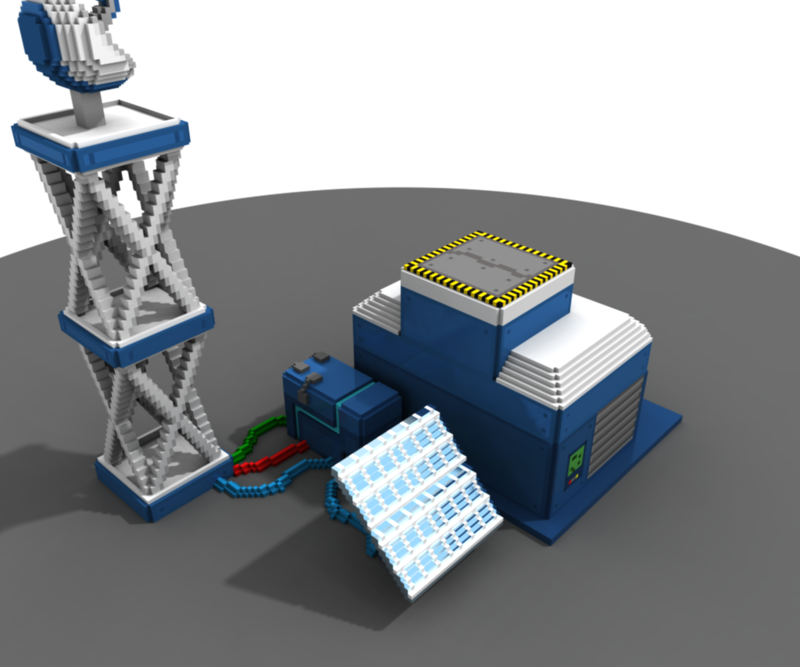 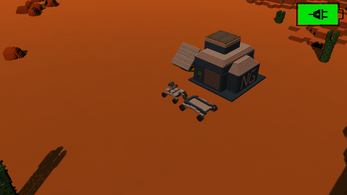 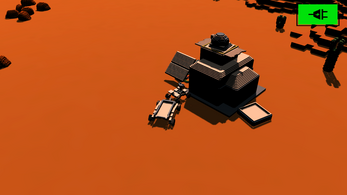 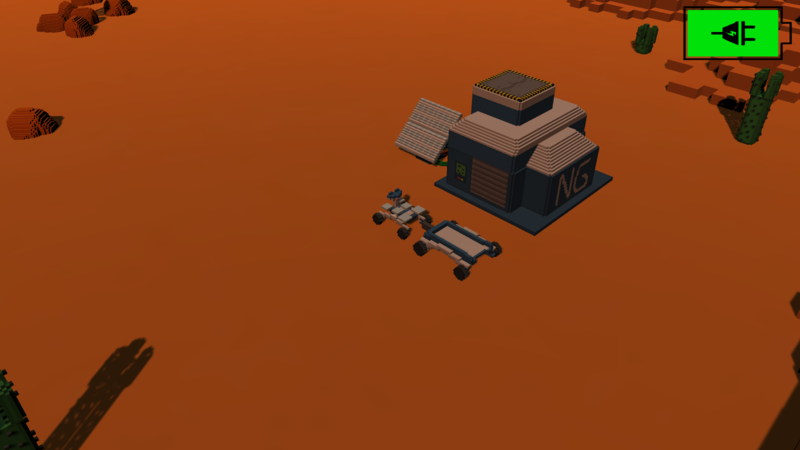 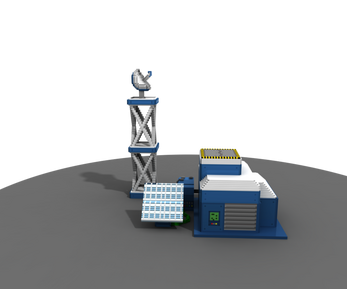 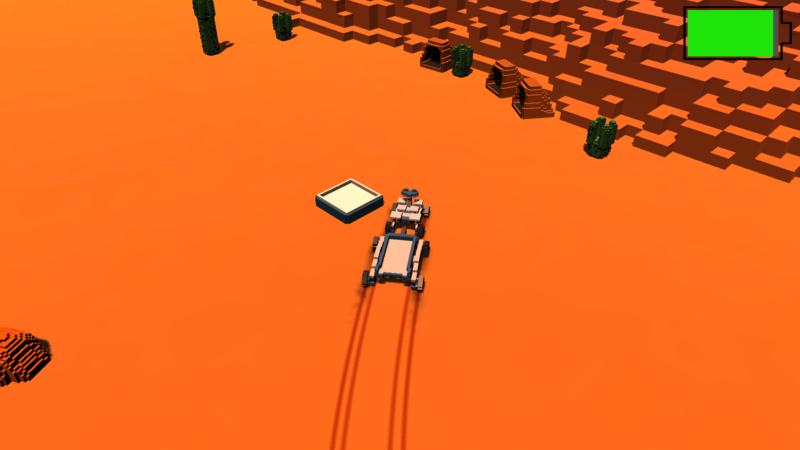 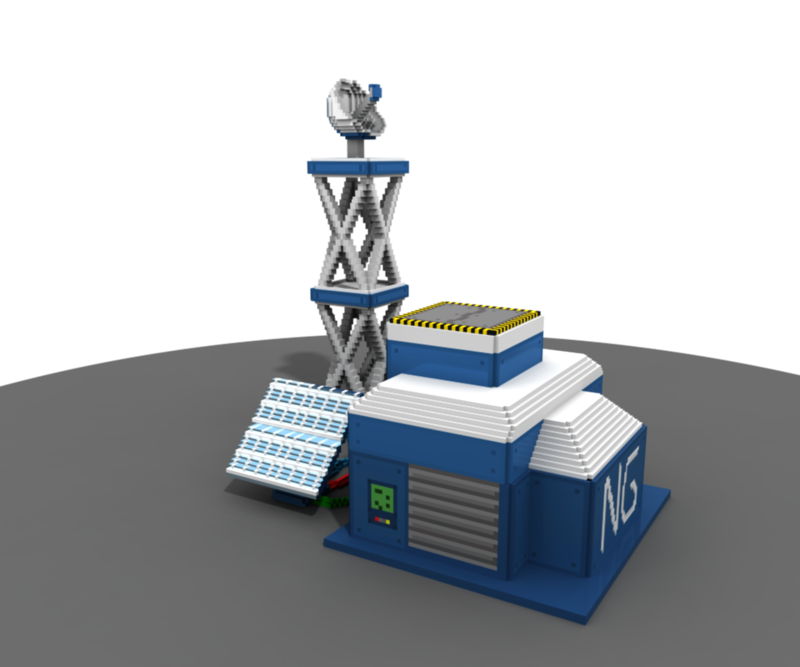 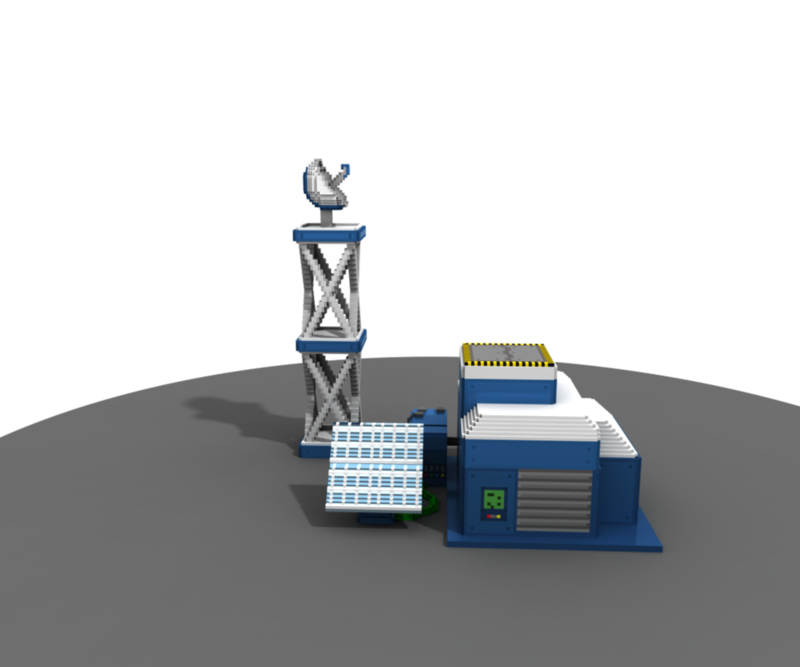 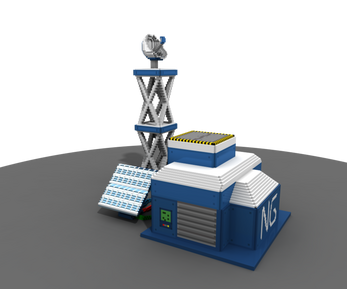 The Rover is a 3D Voxel exploration game in which you need to hunt down and collect 4 pieces of the radio tower to win. 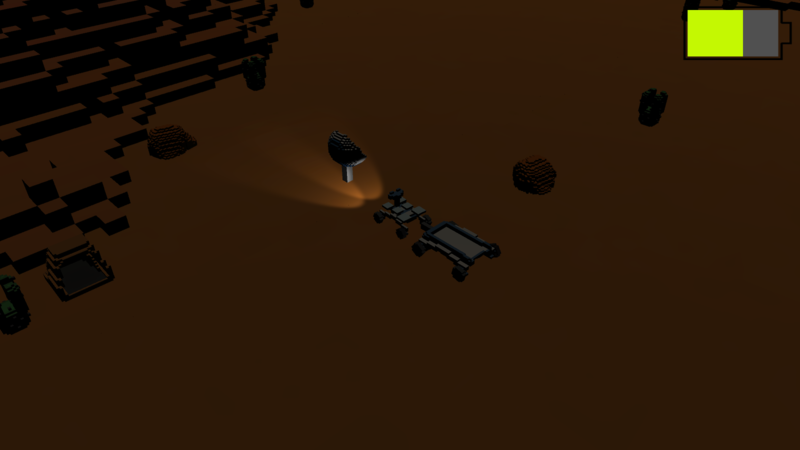 This game is still in early access and have many features in the works. Please Enjoy The Rover!